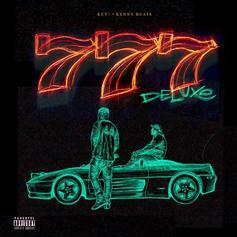 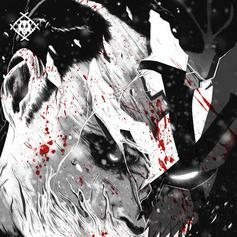 Xavier Wulf reps his set on the dark vibes of "East Memphis Maniac." 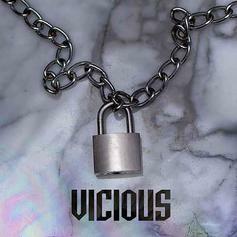 Out now, stream Skepta's new 6-song EP "Vicious," featuring Lil B, ASAP Rocky, ASAP Nast & more. 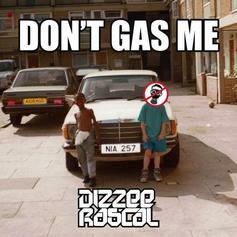 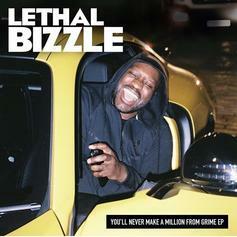 Lethal Bizzle represents London in excellent EP "You'll Never Make A Million From Grime."